smile that warmed hearts of all who met him. The club members totally supported Mrs Taylor’s wish to support the Trust, and their charity box was already full before the season even started. 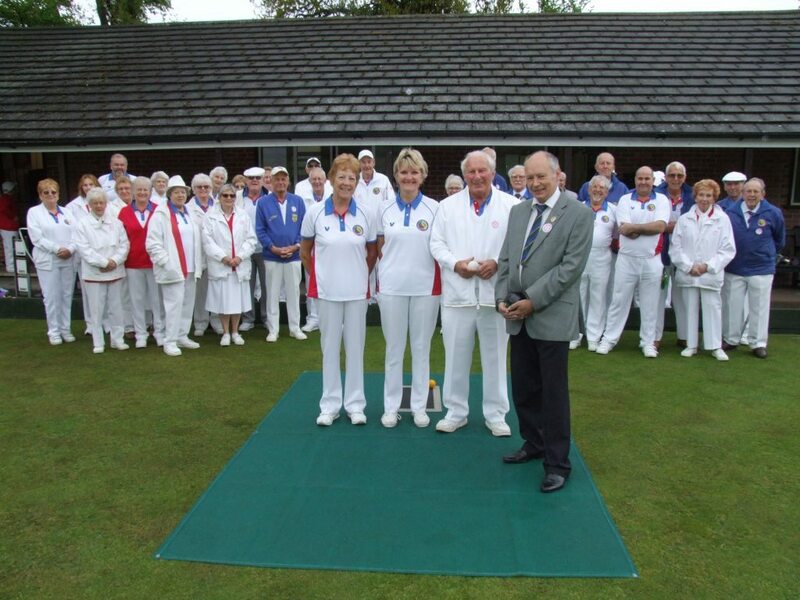 The recent start of the newly amalgamated club’s season saw the local councillor bowl the first wood – a photographer from the Leigh times recorded the historic event. We would like to extend our heartfelt thanks to Mrs Taylor, and all at Fairwood Bowls Club, for their wonderful support, and we wish them every success for the season.